Switzerland’s natural wealth is under intense pressure from development. Nowhere is the challenge more acute than in the canton of Vaud with its three distinct landscapes – Jura mountain, lowland Plateau and Prealps – where many sensitive habitats like bogs, fens, marshes, wetlands and meadows have been degraded and fragmented. If we want to save Vaud’s natural heritage, we need money. We’re boosting the canton’s public conservation budget to make it eligible for tripling via matched federal funds. 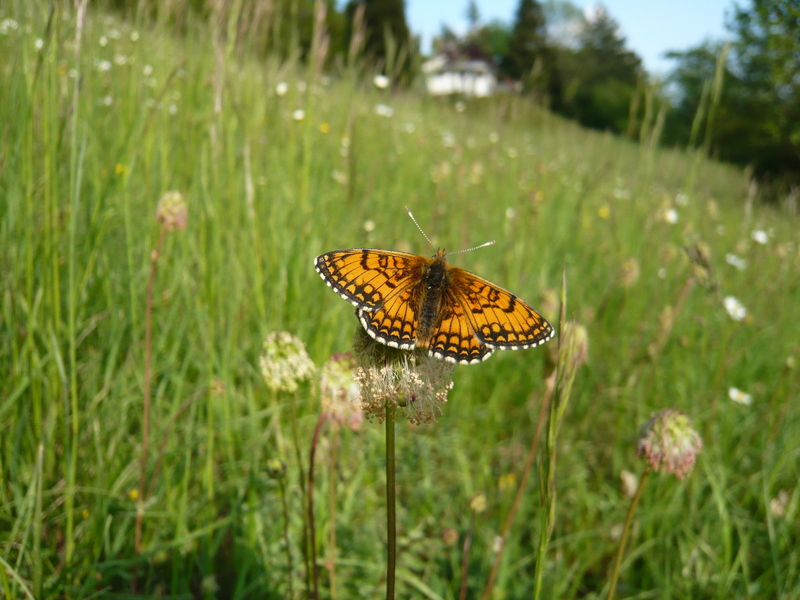 The Swiss Biodiversity Strategy offers a potential remedy but relies on each canton for implementation, and the canton of Vaud has so far lacked sufficient resource for meaningful action. Unlocking federal money is critical for success and under the co-ordination of Jérôme Pellet, our Ecological Infrastructure project aims to restore significant habitats and conserve often neglected wildlife ‘stepping stones’ like ponds, streams and hedgerows. Traditionally, the canton of Vaud NGOs, research institutions and municipalities have taken pride in their independence but for the first time, key conservation partners have started sharing ideas and scoping big picture priorities in the all-new Plateforme Nature Vaudoise. Catalysing institutional collaboration is no mean feat but is at the heart of the initiative. It takes a strong convenor like MAVA to bring a group like this together. And creating a unified voice with partners like Pro Natura and Parc Régional has helped to build trust in communities, particularly around contentious issues. Letting things be is not in the Swiss character, which makes ‘passive management’ strategies something of a cultural stumbling block. Allowing rivers to flow free and forests to grow wild rings alarm bells for many who fear the loss of control and misunderstand the rationale of letting nature be nature. 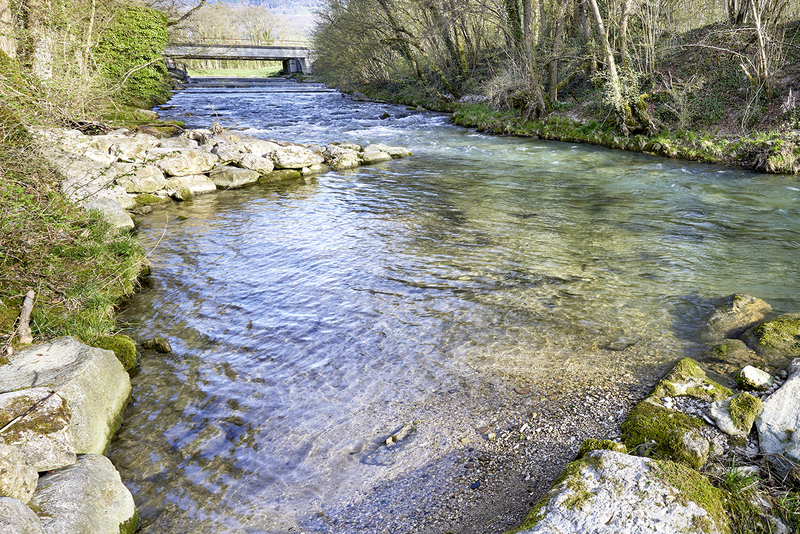 In the canton of Vaud, it is just such an approach to conservation that is needed. Yet when it comes to building consensus for the restoration of natural processes, a truly proactive approach is vital. We all need to sing from the same hymn sheet to persuade municipalities that paying foresters to leave a forest alone is a better investment than suffering the costs of flood damage or polluted water resulting from forest degradation. Restoring living landscapes and functional ecosystems in the canton of Vaud, and preserving internationally significant habitats in the home of our late founder, Luc Hoffmann, is something particularly important for all of us in MAVA. 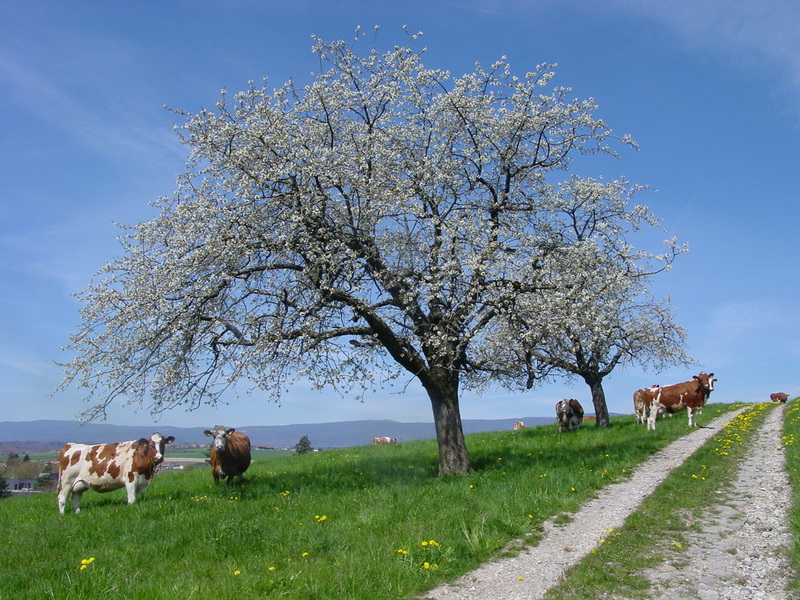 The work of the Plateforme Nature Vaudoise is critical to delivering MAVA’s mission in Switzerland. Read more about MAVA’s Action Plan on this specific subject.